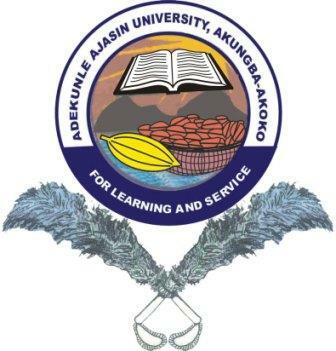 After the publication of the resumption of the Adekunle Ajasin University, Akungba-Akoko (AAUA) 2012/2013 academic session second semester, we have been receiving mails and calls from students of AAUA regarding the university calendar. Week1: (Nov 24-30,2013) – Resumption and Registration for all Students || Faculty Based Course Exposition. Week2: (Dec 1-7,2013) Lectures begin for all Students! Week4: (Dec 15-21,2013) : Lectures Continue. Week9: (Jan 19 -25,2014) – 2nd Continuous Assessment Tests || Lectures Continue. End of the Session Break (2weeks) Sunday, March 30 – Saturday April 12,2014.